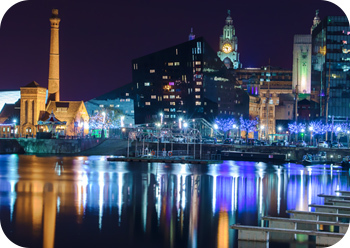 Here at Perfect Photo Company it is fantastic for us to watch our students progress as we unlock their inner creativity in our DSLR & Mirrorless classes and photo editing courses here in Liverpool. We have a lot of fun, make a lot of friends and have helped to create a new generation of fantastic photographers. Digital photography can be a lot of fun once things have been made clearer for you. There is no better way to learn the how to use your camera than to have a friendly instructor guiding you through the many camera settings. 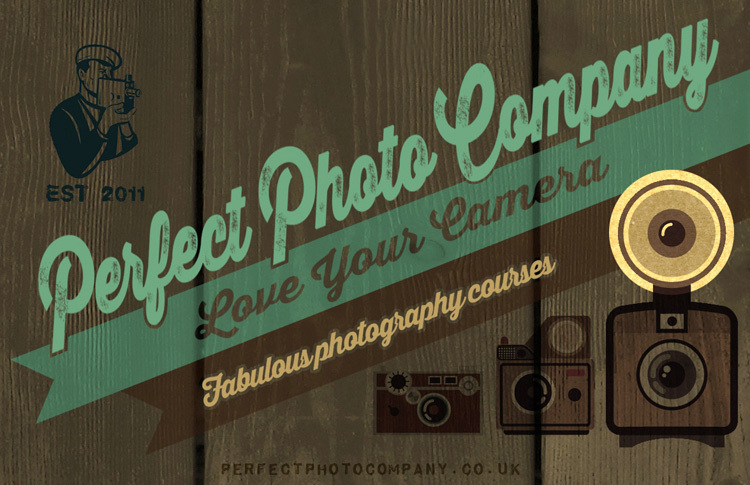 With jargon free easy to follow classroom workshops with like minded people you will soon learn to love your camera. We have a fab selection of courses covering camera controls, photographic composition, digital editing and evening walkabout sessions. Why not come and spend some time with us and we guarantee to demystify your camera controls and have you capturing photographs to be proud of. 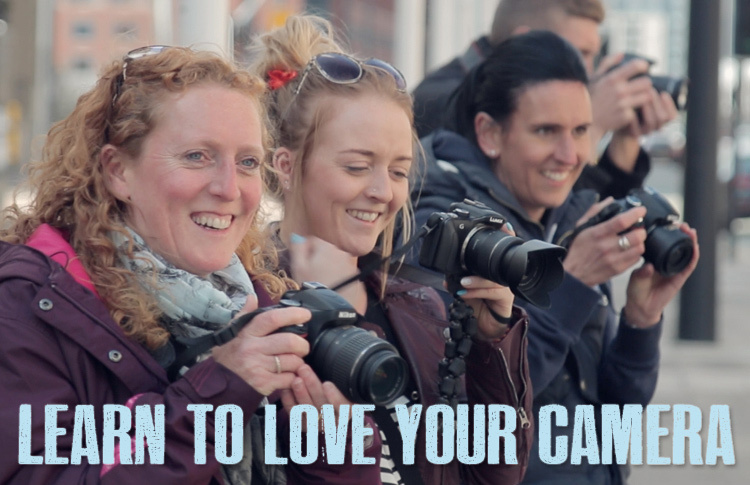 Take a look at our fantastic DSLR class video. "Thanks for a great class today! I can't believe how much I learnt in just one day! Looking forward to the next one!" "Great course - Frank explains everything clearly while keeping it relaxed and fun! Learnt loads and got some great photos"
"Brilliant day. Great interactive group and Frank was extremely helpful, positive and encouraging. Ended up with stunning photos......thank you!" 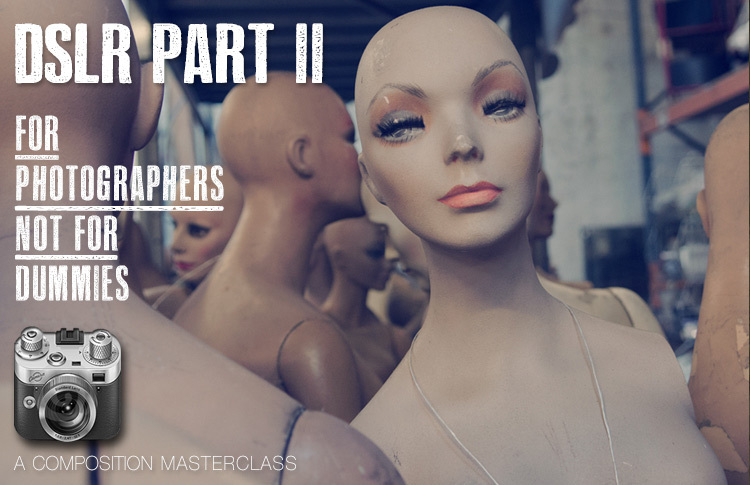 Our one day DSLR Part 1 course designed to demystify your camera controls. By the end of the day Aperture size, Shutter Speed and ISO will be your new best friends. In easy to follow sections we make our classes hugely enjoyable and our class walkabout is legendary. 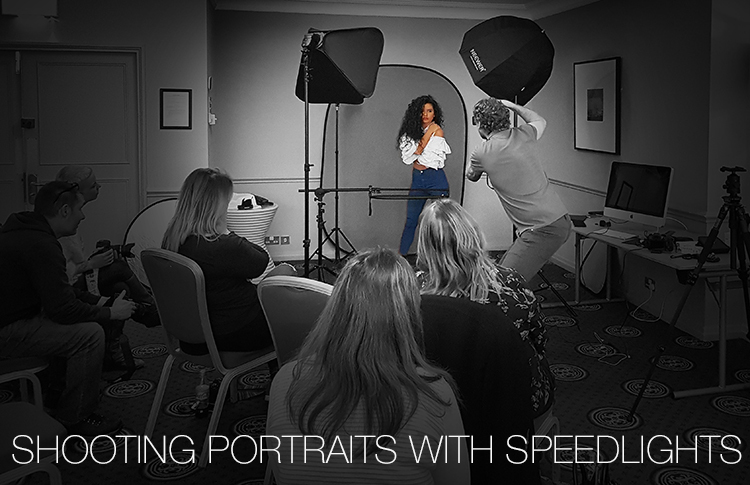 Our Shooting Portraits with Speedlites class will teach you everything you need to know about shooting perfect portraits. 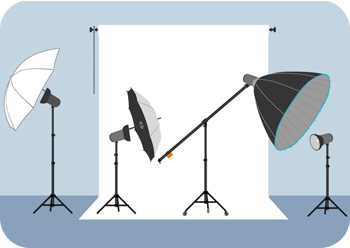 Using simple off-camera flash with softboxes or umbrellas you really can create fabulous portraits on a small budget. 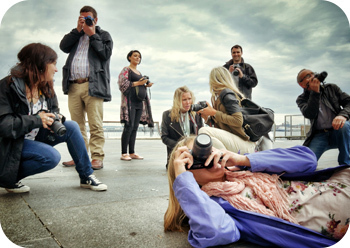 Our one day photographic composition class will show you how to capture the perfect photo. Held on a Sunday you will also be given a photo assignment to complete to stimulate your creativity. We guarantee to unleash your inner creativity. 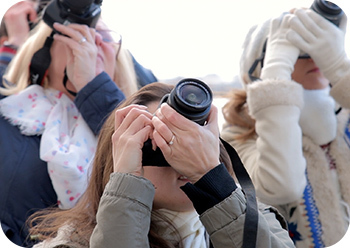 Our “DSLR in the Dark” evening walkabout will show you how to capture beautiful images at night. 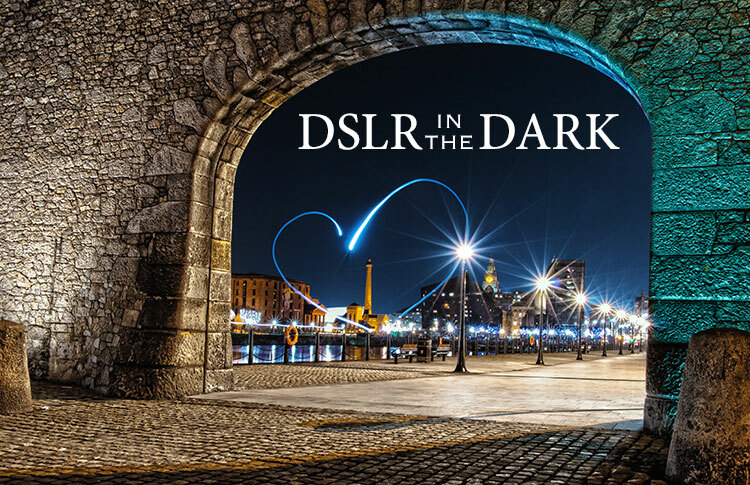 Practise your "light writing" shoot wonderful reflections at the Albert Dock and capture amazing light trails from the passing traffic. Just simply fun shooting under the stars. In our one to one session you will have the full attention of a professional photographer at your side. You own personal expert guiding you throughout the session and demystifying the many camera controls. 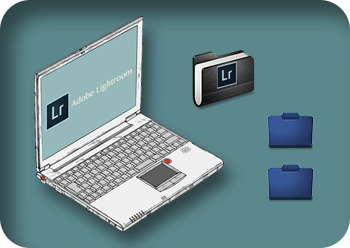 Want to learn the secrets of photo editing? 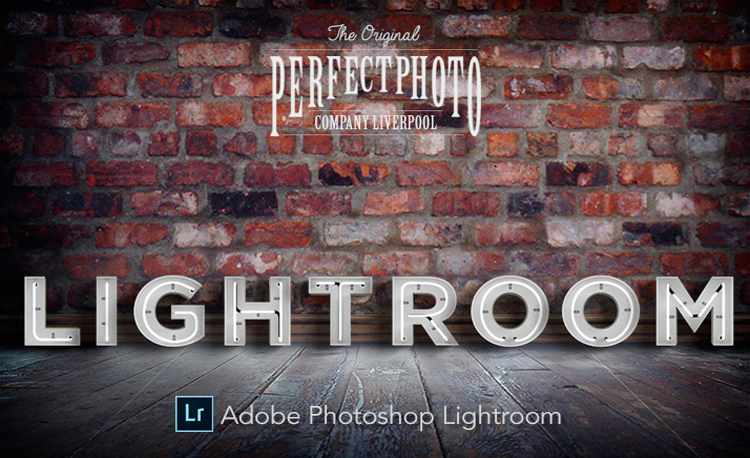 Our one to one Adobe Lightroom session will show you how to edit and create amazing photographs. During the day you will discover the magic behind photo editing is easy to follow sections.